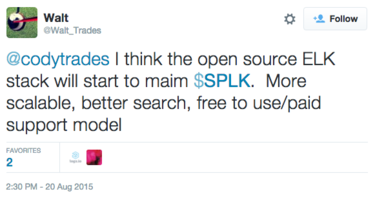 Is Open Source Overtaking Splunk? Trying to understand open source adoption is a challenging task. In contrast to public companies, the metrics of open-source projects mostly rely on the number of GitHub stars (which is public) or the number of downloads (which is often unknowable). As a co-founder and CEO of Logz.io, I’ve been heavily involved in the open source log analytics domain through working with the community and focusing on the ELK Stack. The background: The ELK Stack is the combination of Elasticsearch, Logstash, and Kibana that is used specifically in log analytics. Logstash ships log data to Elasticsearch, which indexes the information in a searchable data store. Kibana then takes the datastore and shows the information in a graphical format for log analysis. I have been looking into creative ways to understand the magnitude of the ELK Stack’s adoption. GitHub stars are soaring, downloads of the ELK Stack are reportedly exceeding 500,000 monthly downloads, and key, tech-savvy companies like Google, Netflix, and LinkedIn heavily rely on it. No doubt, the ELK Stack has been seeing tremendous adoption. 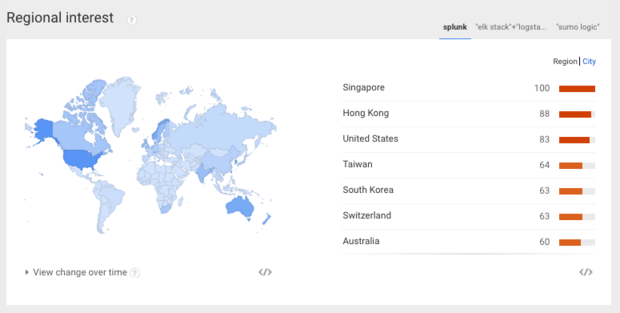 However, the question remains: Is open source ELK overtaking Splunk? 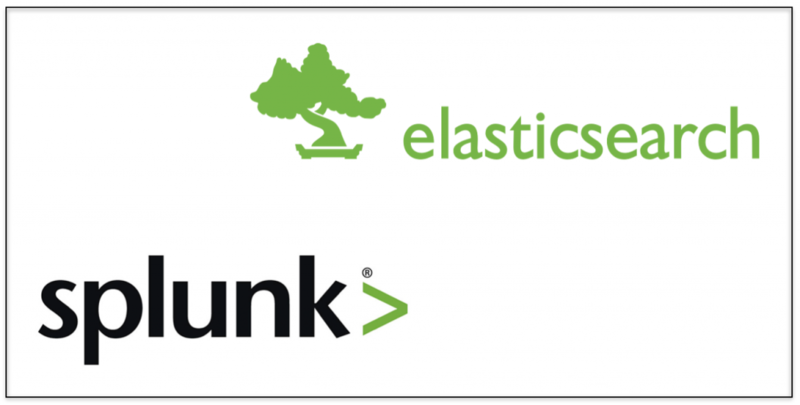 No conversation on log analytics can occur without beginning with Splunk — the company that has become the top enterprise log analysis software since its founding in 2003. 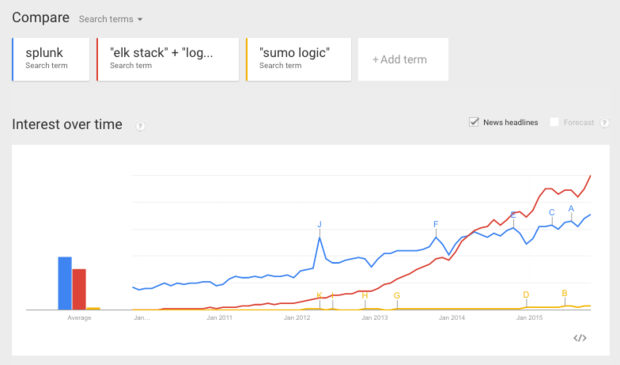 Clearly, there is a growing demand for open-source log analysis software. 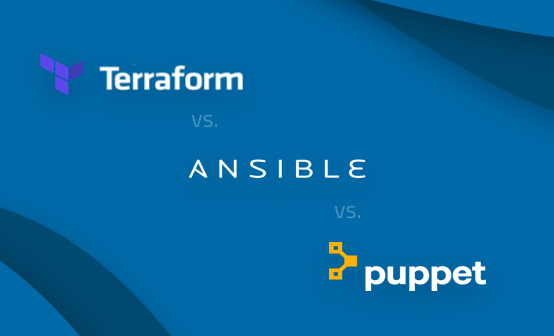 But what can we learn about how Splunk’s alternatives are taking advantage of that demand? Google Trends is a tool that compares the number of searches for given keywords over time. While it will not tell you the specific number of searches, the tool will show you relative changes in search volumes. What digital marketers call “organic search” is one of the best sources of objective data because people type search queries to find what they really want while thinking that no one is watching them (although we all know on some level that we are being tracked online). So, I used Google Trends as another indication of the number of people who are using, learning, and discovering this open source stack. This analysis indicates that that early 2014 was the inflection point at which the ELK Stack as a whole had gained more traction than Splunk. 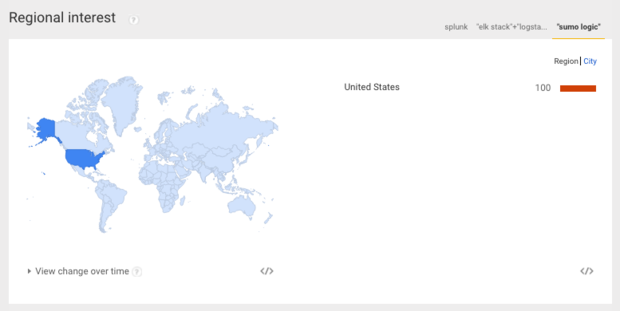 From that point on, the ELK Stack has been seeing roughly 40 percent more organic searches than Splunk. These results are pretty amazing when you come to think of them. 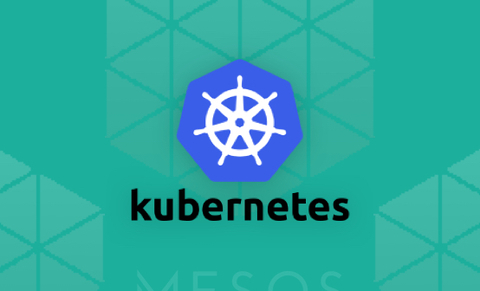 Having said all that, very often, the challenge for such open source projects is transforming from a project to a real enterprise-grade solution. 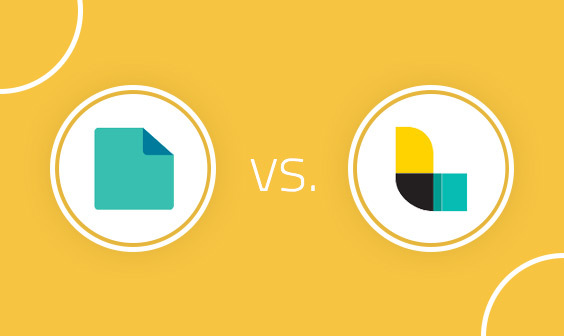 Want to Find Out More About Logz.io New Features? Note: This post originally appeared on InfoWorld.